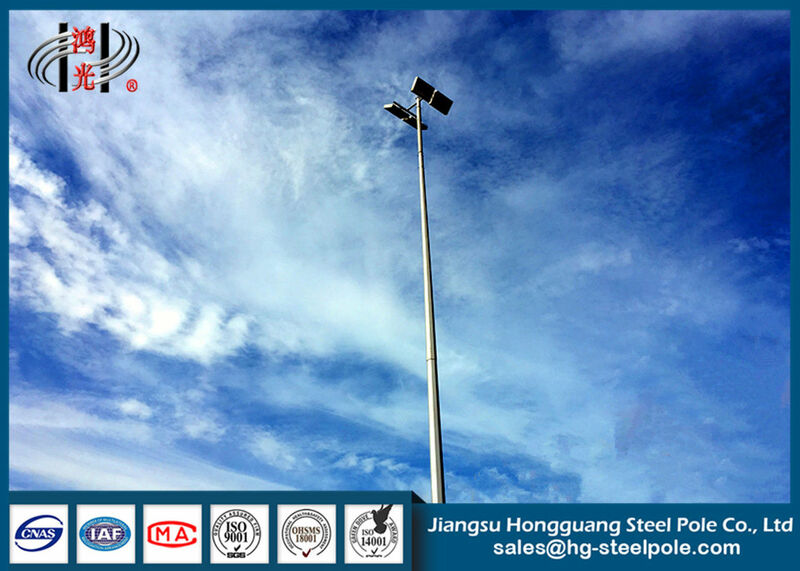 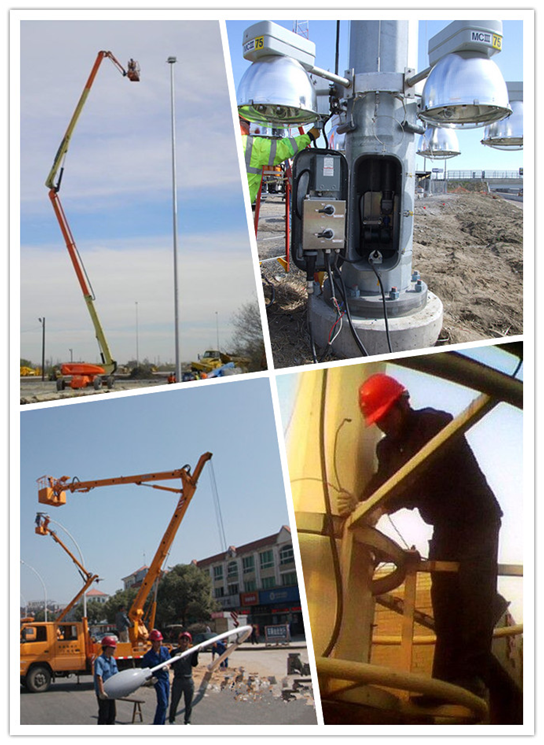 Street , Road, Square, Motorway, Commercial Areas, Seaport, AirPort, Parking Lot, Stadium, Garden, Etc. 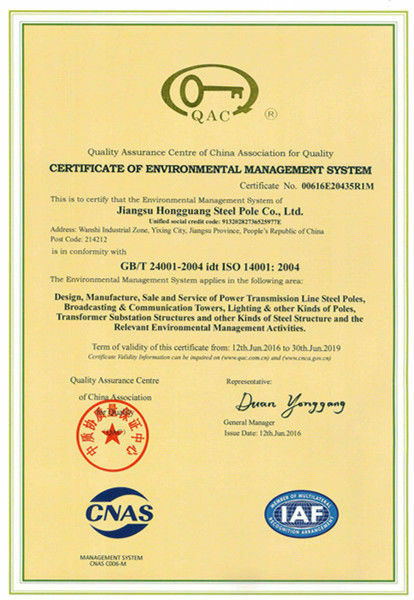 JSHG has passed the ISO9001 quality management system. 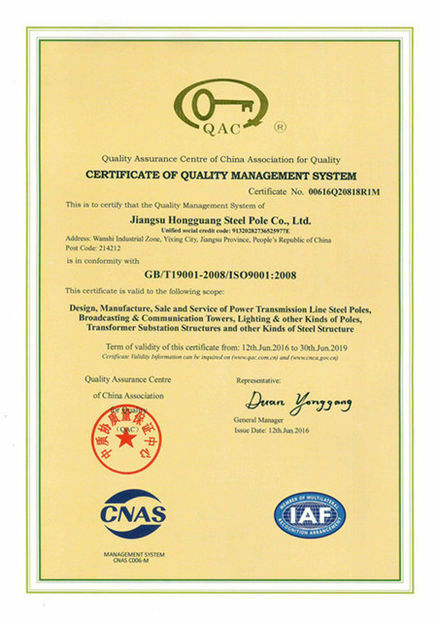 Besides,it processes professional physical and chemical inspection lab and is equipped with X-ray detection system, ultrasonic detection system, screen display universal testing machine, photoelectric emission spectrum analyzer, as well as carbon and sulfur microcomputer analyzer etc. 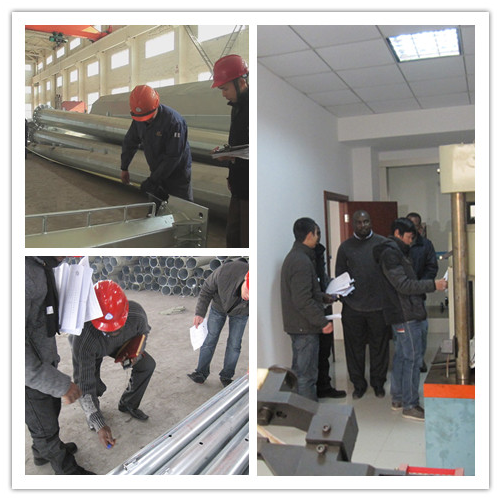 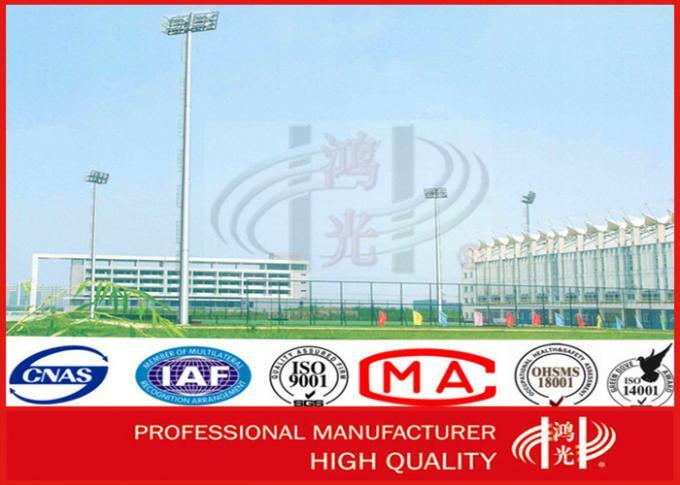 Meanwhile, it has formed a scientific and strict quality mangement system, which effectively and strictly guarantees the quality control of products form raw material to finished products.